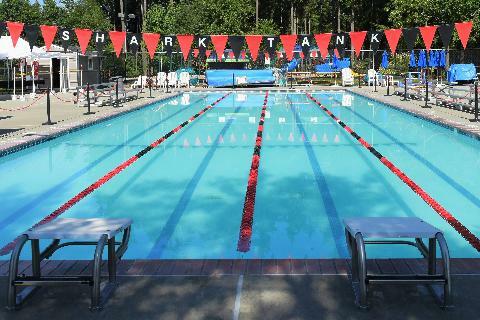 Registration for the 2019 season open April 1 for returning swimmers. 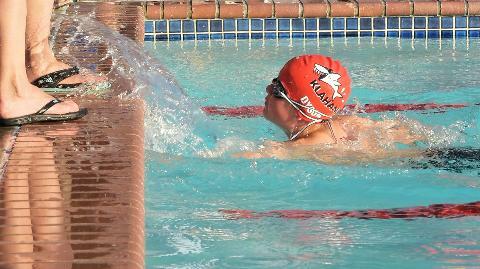 New swimmer try-outs April 30 or May 1, 2019. (Last name A - G/4-4:30 pm, H - O/4:30 - 5:00 and P - Z/5 -5:30 pm) No need to re-register. Just come during your time slot based on your last name! 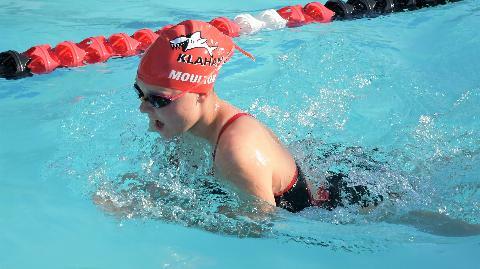 The Klahanie Swim Team is a member of the Midlakes Swim League. 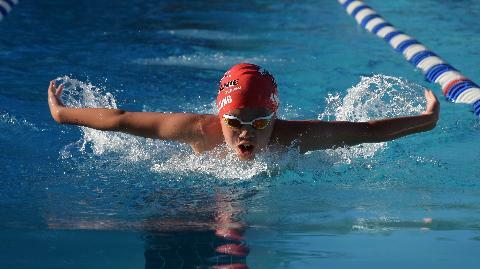 We offer a competitive, recreational swimming team for kids ages 5 - 18. Our season runs from May - July. 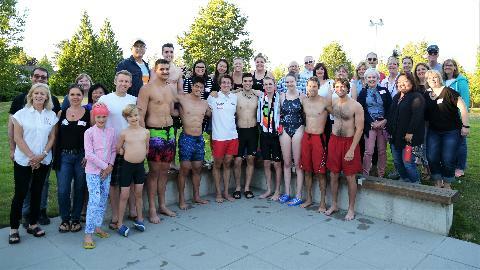 We field a team of 200+ swimmers and are open to Klahanie residents only. 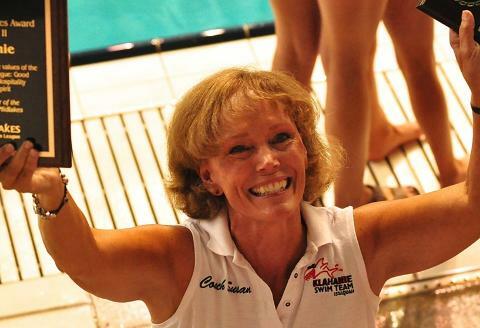 We have a limited capacity to take new members this season. 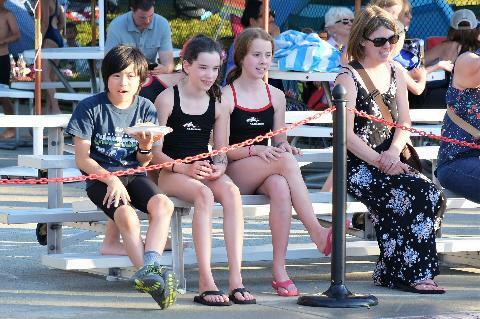 The pool size and allotted time is simply too small to field the number of swimmers requesting team membership. For this reason we have implemented new membership guidelines. Please see the full guidelines under the ABOUT tab on the home page. Check out MEMBERSHIP GUIDELINES and TRY OUT REQUIREMENTS for full details. We are a non-profit organization, governed by a volunteer Board of Directors and Operations Committee. Please mail your Volunteer Checks!